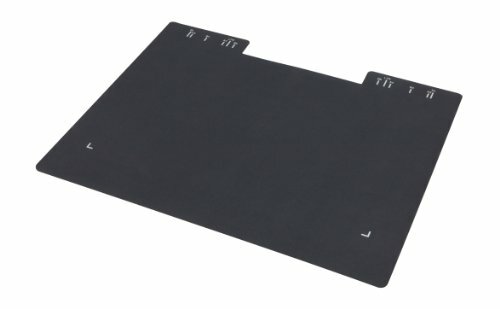 BACKGROUND PAD FOR SV-600. Easy to install. Easy to use. Highly durable product. Manufactured in china.